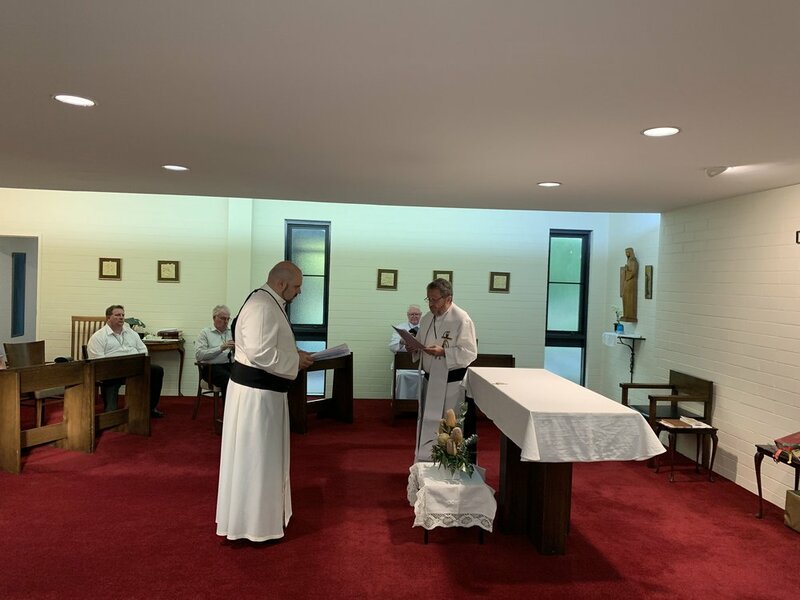 On Friday 1st February, the province officially installed Fr. Christian Fini OMI as the new provincial. The community gathered at Camberwell for a small ceremony. We once again congratulate Fr. Christian Fini OMI on his new appointment and wish him all the best.